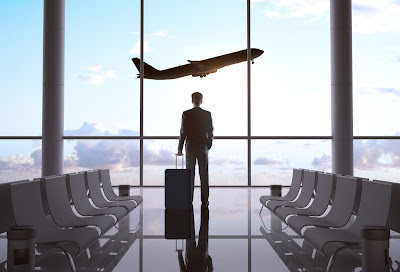 In Nigeria, however, many companies view business travel simply as an expense and do not see the benefits that come from it. They, therefore, budget very little for it, making the trip in itself extremely tedious for the employee who gets the assignment to embark on the journey. The truth is, no matter the budget or destination, any Nigerian can survive a business trip by following certain rules. Jumia Travel offers five tips to aid Nigerians who regularly find themselves on the move for business.